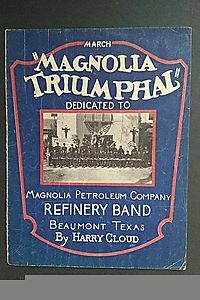 by Backhouse, Constance/ Backhouse, Nancy L.
In 1922, Elizabeth Bethune Campbell, a Toronto-born socialite, unearthed what she initially thought was an unsigned copy of her mother's will, designating her as the primary beneficiary of the estate. The discovery snowballed into a fourteen-year battle with the Ontario legal establishment, as Mrs. Campbell attemted to prove that her uncle, a prominent member of Ontario's legal circle, had stolen funds from her mother's estate. In 1930, she argued her case before the Law Lords of the Privy Council in London. 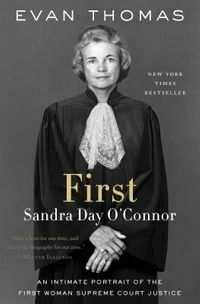 A non-lawyer and Canadian, with no formal education, Campbell was the first woman to ever appear before them. 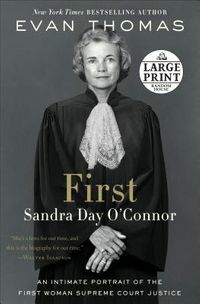 She won.Reprinted here in its entirety, Where Angels Fear to Tread, Campbell's self-published manuscript, is an eloquent and rare first-person account of the world of overlapping intrigue and influence that constituted the early twentieth century legal system. 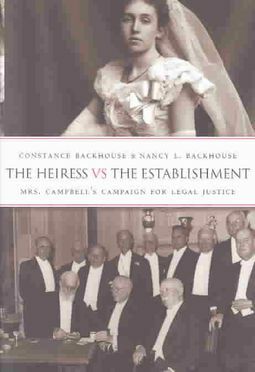 Extensive commentary and annotations by the editors illuminate the context for Campbell's story, and allow readers to better understand the implications of her case for Canadian legal history.So much more than a simple case study, The Heiress vs the Establishment is a vibrantly written account that will be welcomed by legal and social historians, those with an interest in Canadian letters, scholars of gender studies, as well as the public at large.